Do you have a house to sell or want to find out the value of your home? Call the Gulf Coast Experts today, 251-929-0555. Lakeside in Loxley! Nice Spacious Brick Home w/Split Bedroom & Open Floor Plan. Cathedral Ceiling in Living Room. Master Has Double Vanity and His & Hers Closets. 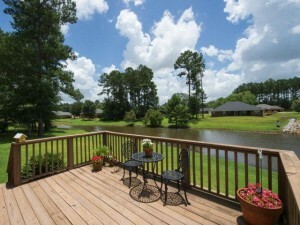 Step Out Your Living Room To Enjoy The Water View From Your Back Deck. Pride of Ownership Shows! 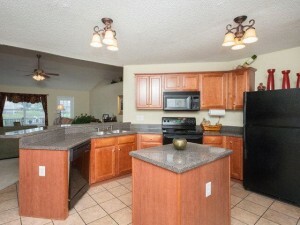 Super Location in Lakeland Subdivision. Home Warranty.